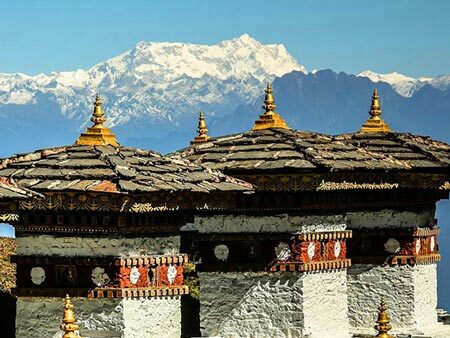 All tourists (excluding Indian, Bangladeshi and Maldivian passport holders) who wish to travel to Bhutan require a visa and must book their holiday through a Bhutanese tour operator or one of their international partners. 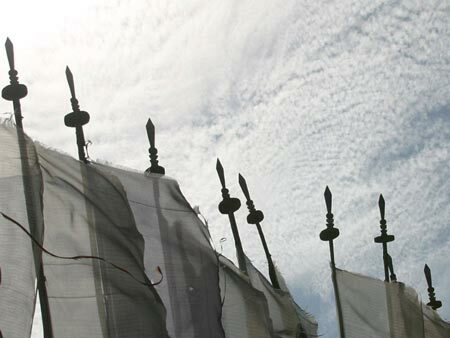 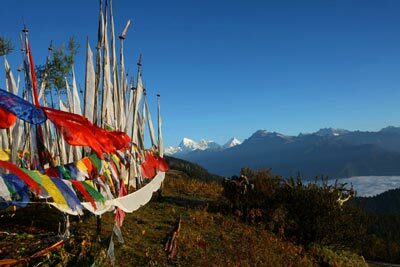 The tour operator will take care of Visa arrangements for visitors. 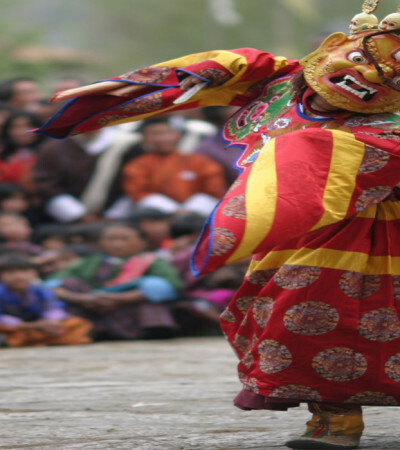 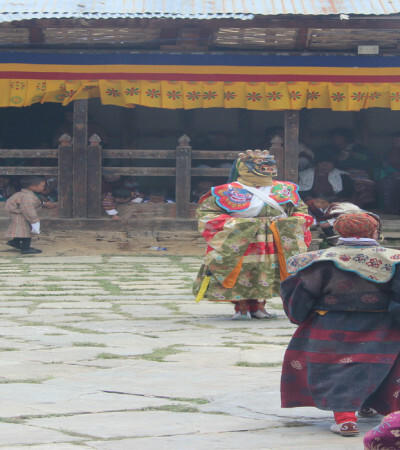 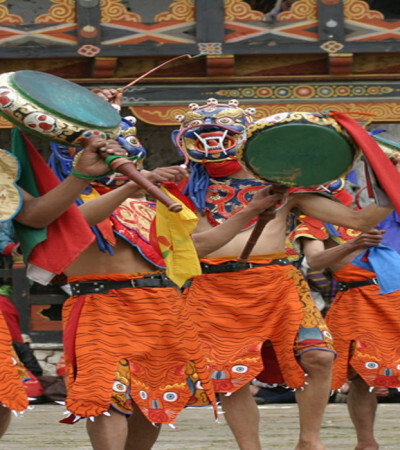 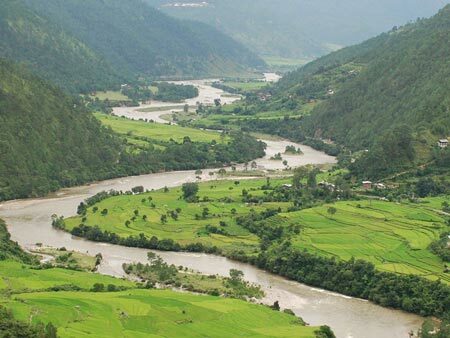 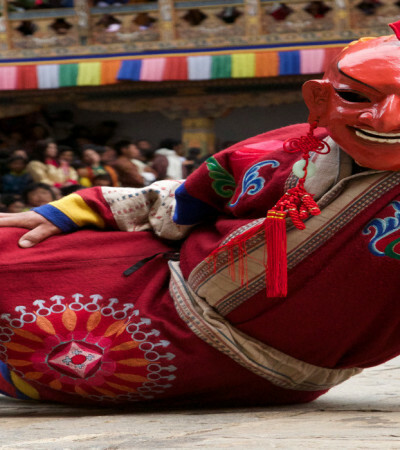 A listing of licensed Bhutanese tour operators can be found at the link below. 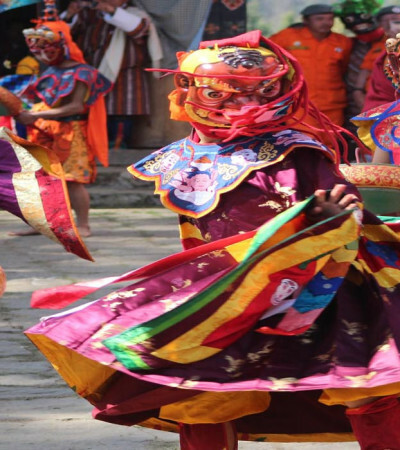 It has been brought to the notice of the Tourism Council of Bhutan Secretariat that some guests are booking their tours through unregistered Tour Operators and also making direct tour payments to the companies contrary to the official transfer channel. 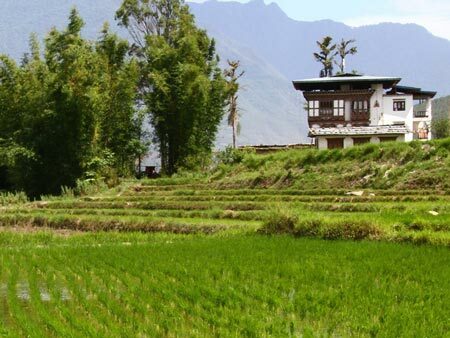 Such arrangements have caused immense difficulties to both guests as well as this office. 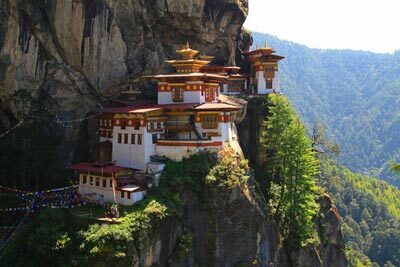 This office would like to inform and request all travellers planning their tours to Bhutan to make their reservations only through registered Tour Operators in Bhutan. 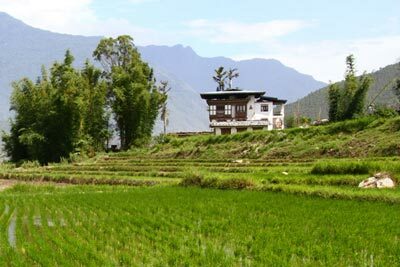 A list of local Bhutanese Tour Operators is available on www.tourism.gov.bt/plan/tour-operators or if in doubt, this office can confirm the authentication of the operators should a request for the same be made. 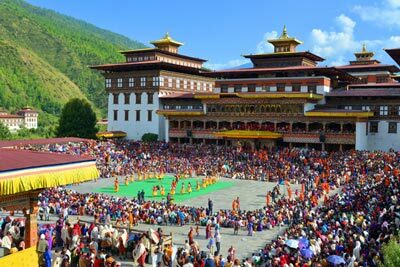 Therefore, we would like to inform all concerned parties that the Tourism Council of Bhutan will not be responsible for any complaints related to or resulting from a tour booked through unregistered Tour Operators.